The Great Britain teams for the U23 Worlds, World University Championships and European Champs have been announced, with a large UL representation. Four UL athletes have been selected for the U23 World Championships, in Poznan, Poland and a further four for the World University Championships in Shanghai, China. 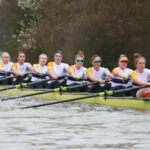 Three rowers and coxswain Matilda Horn will represent UL at the European Championships being held in Scotland. 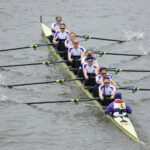 The Great Britain teams for the World Rowing Championships and European U23 Championships will be announced in August. 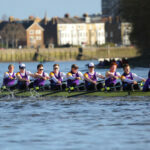 The University of London is a designated High Performance Programme by British Rowing.